We select new, original works in fiction & non-fiction and update and republish rights-reverted titles. We always read the chapter first. Only if the chapter has grabbed our attention will we go on to read the synopsis. Please don't be despondent if you don't hear back from us. We can take very, very few books on. Communication & presentation: the skills and precision of traditional editor-led publishing meets the e-publishing revolution. Royalties: Online and POD publication costs don’t begin to compare with the overheads of print publishing. Income from sales is split straight down the middle 50/50 and paid monthly, as we are paid. Fair to the author and makes the contracts simple too. Freedom: Like every other publisher we’re looking for unique, original voices. We take on very few authors who we fully expect to progress to success in mainstream print and other media should that be their aim. We’re here to promote individual ambition and our contracts are based on 1 book deals. As the advantages to publishing with us become apparent, we hope that our authors will stay with us for the long run. This flexibility is already in evidence as Sarah Ball returned to mainstream publishing with Little, Brown's sub-imprint Piatkus Entice. They now epublish Sarah’s backlist of 3 contemporary commercial fiction novels: Nine Months, Marry Me and Written In The Stars. Sarah’s first children’s novel, The Dream Theatre, stays with us. 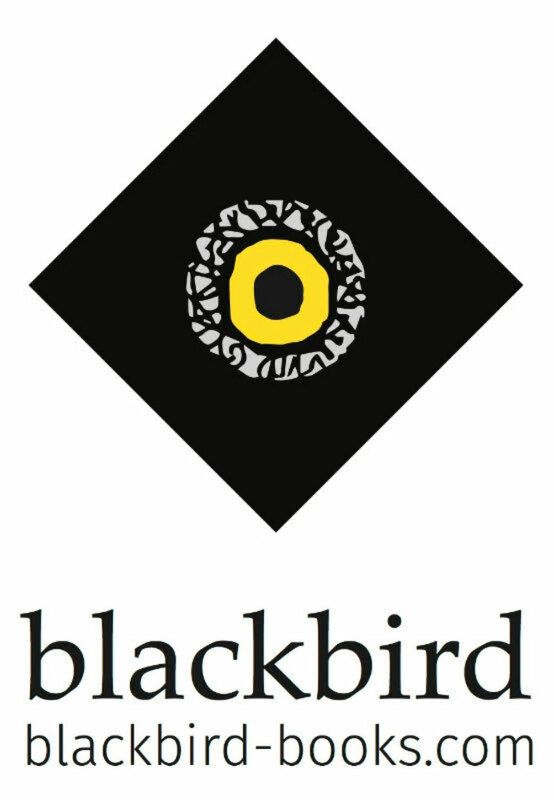 The ex-Transworld author Susie Kelly, meanwhile, is about to publish her 12th book with Blackbird and, despite overtures from the mainstream, has no plans to go anywhere. Novelist Jacqui Lofthouse chose to e-published her literary thriller Bluethroat Morning with us whilst the paperback is still published by Bloomsbury. The Rough Guide author, Tim Salmon, published 3 titles with us before setting up his own publishing company for his specialist Greek adventure books. Our hugely talented debut novelists, Tanya Bullock and Diane Chandler, are both on their third novels and are gaining audiences and book prize nominations. Diane Chandler won the 2016 People's Book Prize for Fiction. With her debut psychological thriller, Valentina, S E Lynes was a People's Book Prize finalist. She was also longlisted for the 2017 Waverton Good Read Award, alongside many household names, and attracted film rights interest before moving to Bookouture. We are here to help, advise and take the edge off the dreaded self-promotion part of publishing a book. Launching in December 2009, we think we could have been the very first digital publisher to launch in the UK. We keep a close eye on the ever-changing developments in digital publishing. Whilst we work hard to promote every writer, both by traditional methods and digital, those who work in tandem with us are more likely to see success for their books. We do appreciate that online isn’t for everybody, though, and we publish complete techno-phobics (there is even a typewriter in our midst!) who happen to be brilliant writers, as well as great writers who are bloggers and social media adepts.